Competition and Convention upcoming and future dates. Pending deadlines for registration and classes. General schedule, performances available on app. Calendar of Events What Is Going On! The calendar below has all the dates for conventions, competitions, master classes, online contests, and Top Studio Challenge Online Battle of the Stars. The calendar includes registration deadlines, review periods, availability of general schedule for events and the Event App, when applicable. Using the calendar below, you can print, set up email for notifications and agenda, or import it into your favourite calendar application (via iCal). To access these options, please click on the settings button on the upper right side of the calendar. The general schedules are subject to change until we finalise performance times, approximately 30 days before the event. Performance times will be available through your studio or via the Event App, also accessible along the same timeline. Dance families should direct any questions through the studio. We update them on a regular basis. If the calendar does not display below, you can follow this link. Thunderstruck Canada reserves the right to add additional competition days or move the competition location due to unforeseen circumstances. 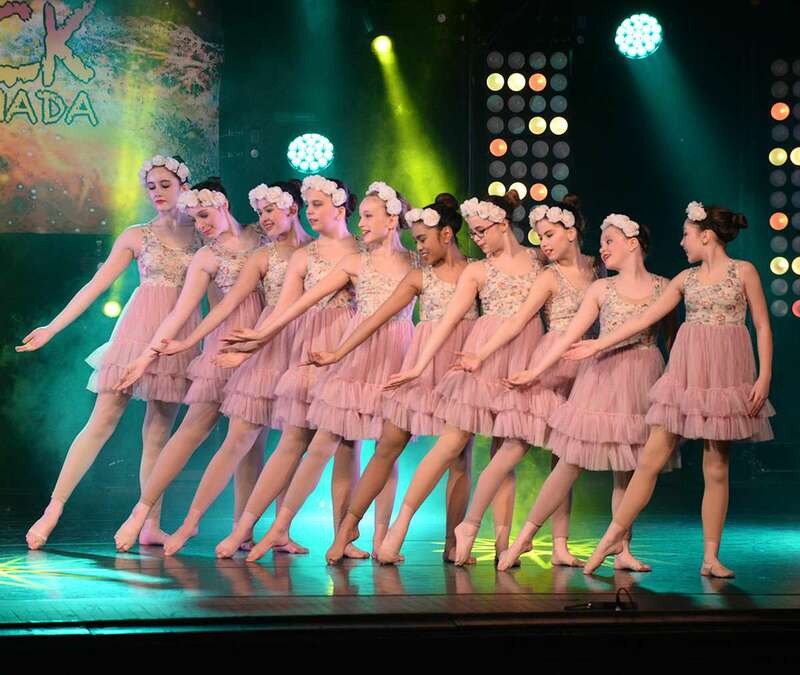 Any change in competition days and or times is at the sole discretion of Thunderstruck Canada and will be determined by the amount of time available at each Dance Competition.